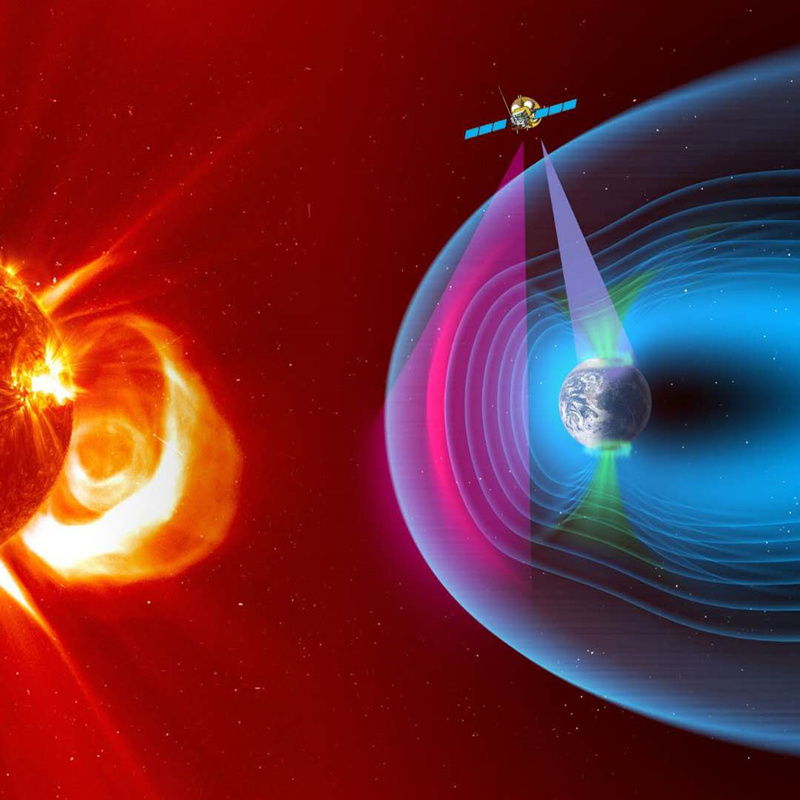 In late March 2019, the Solar wind Magnetosphere Ionosphere Link Explorer, or SMILE, a China-ESA joint mission, was adopted for implementation by the European Space Agency (ESA). The adoption, as a milestone event, signifies the kick-off of the engineering phase of the joint scientific mission, which aims to study the interaction between the solar wind and the Earth magnetosphere. The mission will be launched in 2023 and will be operated in orbit for 3 years. Orchestrated by Chinese Academy of Sciences (CAS) and ESA, the mission will be another living example of China-ESA cooperation in space science, following on from the success of the Geospace Double Star mission which flew between 2003 and 2008. Unlike the Double Star Mission, which started out as a China-only project with added contribution by ESA, the SMILE mission is envisaged from the start as a joint ESA-China mission with the two sides working together from mission definition, joint call for proposals, joint selection, the joint mission study, all the way to the mission implementation. In this sense, the mission ushers in a new way of cooperation at mission level. In June 2015, the SMILE mission was selected by the CAS-ESA joint selection committee from 13 mission proposals, which was followed by joint mission study phase in Nov. 2016. “The SMILE Mission will focus on solar-terrestrial interaction and get an overall image of interaction between solar wind and magnetosphere for the first time, by using the Soft X-ray Imager (SXI) and Ultra-Violet Imager (UVI), and also in situ measurements by using MAGnetometer (MAG) and Light Ion Analyzer (LIA), which plays an indispensible role in predicting and mitigating space weather disasters”, said Prof. WANG Chi, the Chief Scientist of SMILE mission and Director General of National Space Science Center (NSSC). The SMILE mission attracts the advanced research institutions in the field of space weather to participate in. CAS is responsible for the spacecraft platform, spacecraft testing, Spacecraft on board operations, S-band ground station and X-band station support, as well as two instruments, Light Ion Analyser (LIA) and Magnetometer (MAG). ESA is responsible for the payload module, spacecraft test facilities, launcher, launch campaign, the X-band ground station and S-band station support; Science mission operations will be joined by ESA and CAS. SXI is provided by the United Kingdom Space Agency. UVI will be provided by the Canadian Space Agency. SMILE has been included and sponsored by the Strategic Priority Program on Space Science (II). Other missions in the Program are forging ahead steadily at present and international cooperation features in Einstein-Probe (EP), The Advanced Space-borne Solar Observatory (ASO-S), The Gravitational Wave Electromagnetic Counterpart All-sky Monitor (GECAM).